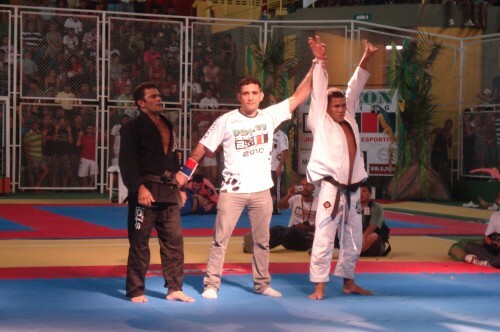 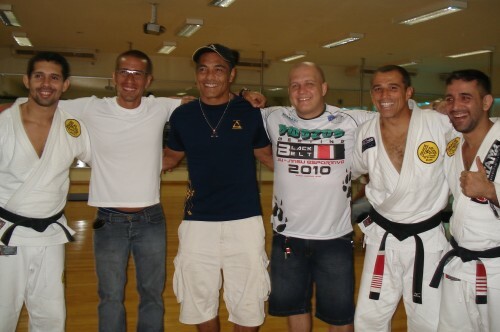 Amazon Meeting Jiu-Jistu Black Belt.Manaus,Brazil. 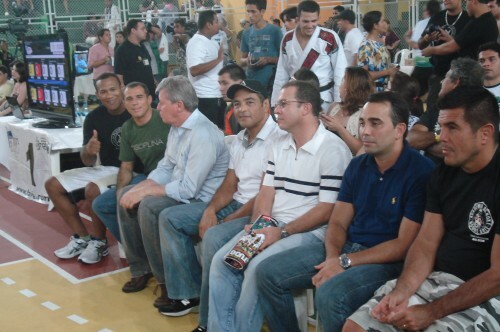 Jacare,Royler,Arthur Virgilio,Rickson,Chico Preto,Carlos Monteiro,Mauro Antuni. 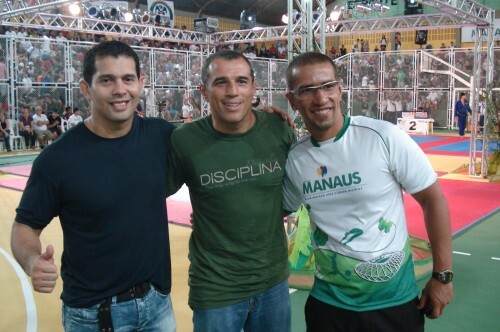 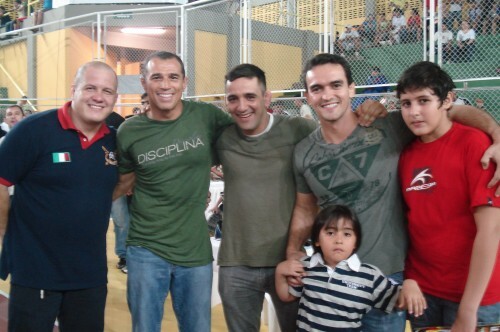 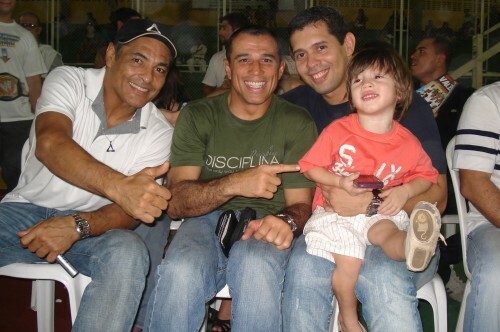 Rickson,Royler,Paulo Coelho and his son Paulo. 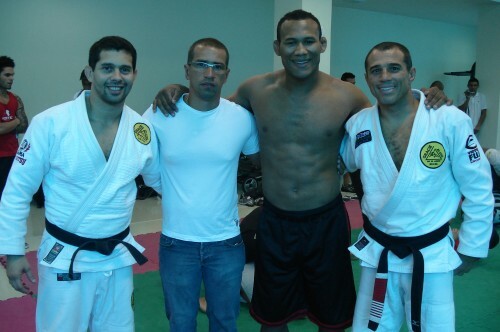 Royler and Jacare did a seminar and Rickson came to promote the Jiu-Jitsu in Manaus,Brazil. 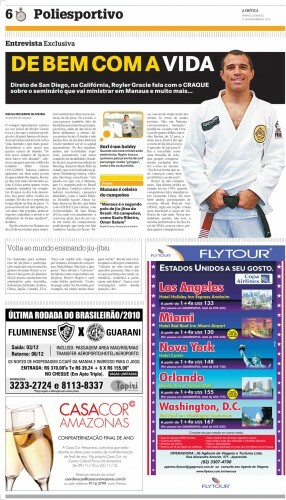 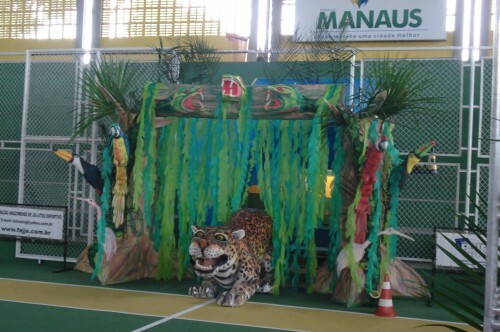 A Crítica(Paulo Ricardo), Jornal – Manaus. 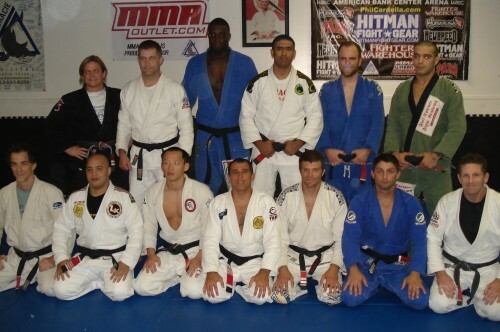 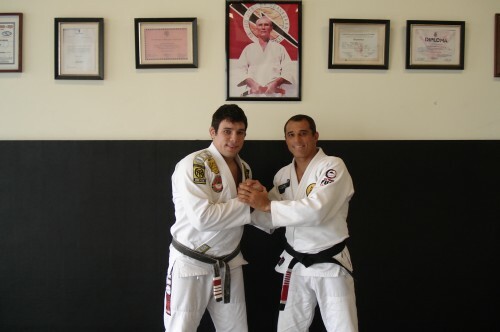 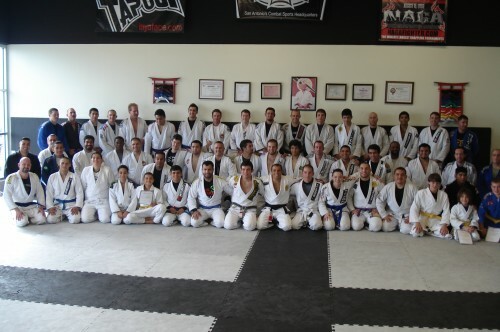 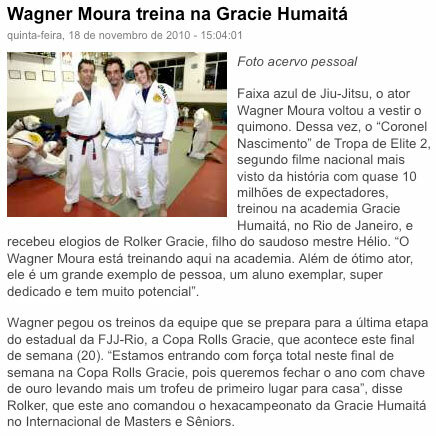 Royler visited Rodrigo Pinheiro Academy in San Antonio,TX. 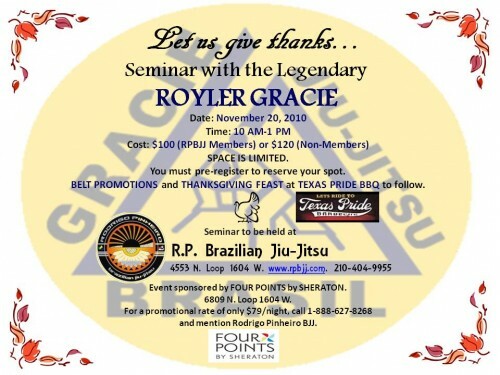 Royler visited Gracie Austin with Phil and Donald Park. 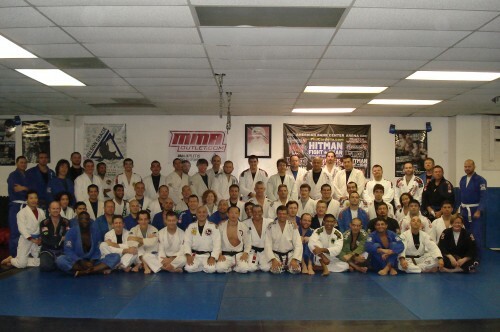 I will be visiting Donald Park in Austin on Thursday and Rodrigo Pinheiro at San Antonio on Saturday for annual Jiu-Jitsu seminar.